Though it came down to the wire, Disney/Marvel’s “Guardians of the Galaxy Vol 2” has finally been dethroned. 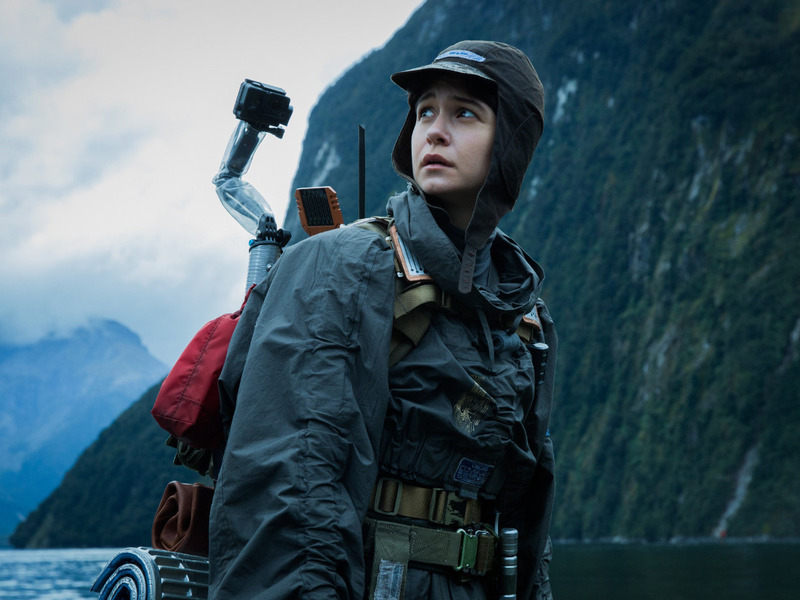 “Alien: Covenant,” 20th Century Fox’s latest teaming with director Ridley Scott on his legendary franchise that he started back in 1979, won the weekend with an estimated $36 million, according to BoxOfficeMojo. That just edged out “Guardians 2,” which after two consecutive weekends at number one, came in second with $35 million.